MANILA, November 13, 2018–Vice President Leni Robredo urged the government to be transparent on the national budget after the country’s debt hit Php7.160 in September. “We are demanding the government to be transparent. We should know how the money was spent. 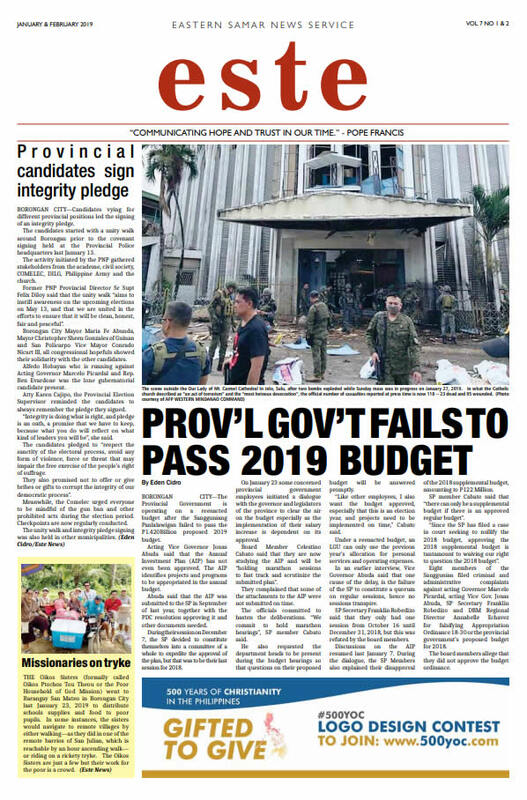 Many are saying ‘Build, Build, Build’ and those projects from China, but we want the people to know,” Robredo was quoted as saying by Inquirer.net on Sunday. Robredo is referring to the Duterte administration’s multi-trillion peso “Build, Build, Build” (BBB) infrastructure program, which is partly funded by Chinese debt. The Bureau of Treasury (BT) on Friday reported that the country’s outstanding debt increased to Php7.160 trillion, which is 0.8% or Php55.92 billion higher than August’s Php7.104 trillion debt record. Robredo said having debt in itself is not bad, especially if the funds are used to improve the economy. 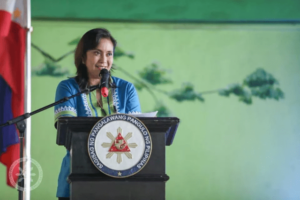 But if these funds will only be lining corrupt public officials’ pockets, Robredo said the country should instead lower its local and foreign borrowings. She also urged the public to be more vigilant about how the government spends public funds. “The public should be more discerning. If we are borrowing money, where is this spent?” said the Vice President. Robredo noted that during the late dictator Ferdinand Marcos regime, the country’s debt were siphoned by Marcos cronies.